Forums / Long Island - Nassau / NCPD encryption - W2LIE.net | Monitor Long Island, Inc.
Well W2LIE be able to broadcast the county if it goes encrypted,. No, W2LIE.com uses standard radio receivers/ scanners for rebroadcast. It can not/will not rebroadcast encrypted transmissions. The key component here is the ENCRYPTION. Due to that, only those authorized to listen to PD will be able to do so. There won't be anyway to listen to PD, or any other ENCRYPTED transmissions on the new 500 MHz system. Now - if PD turns off the encryption and stays on P25, then I could stream the audio. There will still be a Nassau PD feed on this site. I plan on rolling everything over to the villages for as long as they stay unencrypted. I have a question i wish that nassau county police department will come back again to broadcast. Just a Quick question is Ncpd edacs is gonna change Frequencies into Digital P25 700mhz? Ncpd is on a 500 MHz system. Edacs is an 800 MHz system. The emissions have changed to represent digital on the edacs freqs. 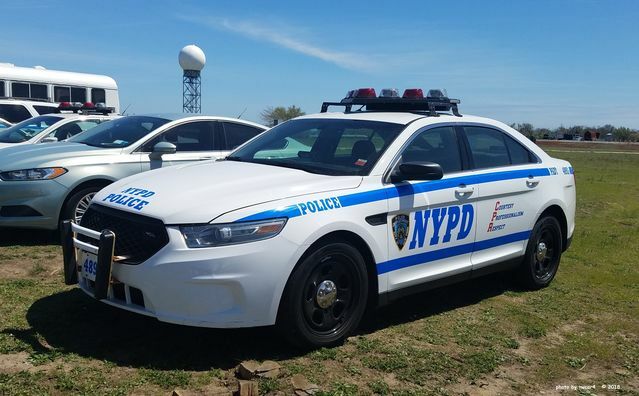 quick question when is nassau county police p25 digital 500mhz is coming back? Not sure why you posted an NYPD car while asking about Nassau. Also not sure why you keep asking and asked in this forum 11 minutes after you asked in another forum. Nassau decided to totally screw the public. They are encrypted. End of story. They feel that their residents, who pay their salaries, do not even deserve to listen to dispatch channels. They could have set up the system to allow it, but chose not too. So NO Nassau is not coming back.. I will post this in your other thread so you don't miss it..